Ann shows off her style with her latest single, the gospel-style ballad ‘All That I Can’ from her most recent EP ‘Anybody’s Different’. The track made it to many Top 20 of 2017 radio charts and lists, and was awarded the Cobalt Music Prize at the 2017 Maple Blues Awards. Often compared to Janelle Monae and Alicia Keys, and her vocal hero Aretha Franklin, Vriend won the national ‘She’s the One’ performance contest at the Ottawa Bluesfest, and was nominated for ‘Female Artist of the Year’ at 2017 Edmonton Music Awards. Now with eight releases, Vriend has sold over 18,000 albums independently. A regular visitor to Australia, and having previously appeared on the music show ‘Spicks and Specks’, Ann Vriend returns for shows across Victoria, Queensland, New South Wales and ACT. Tickets are on sale now from venues. 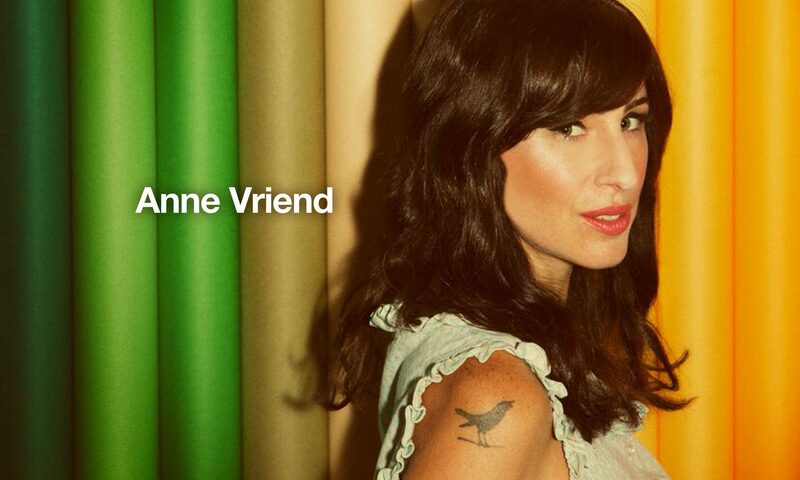 Ann Vriend is available for interviews and live-to-air performances. Next PostNext Direct from Spain: Vocalist/ Composer Nancy Ruth – Sangria Jam.